A beautiful Decorative Kilim Pillows here size of 24x12 with bright multi colors. 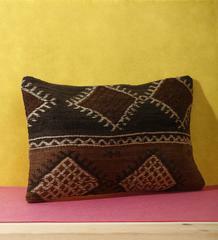 Also Kilim Pillow Covers here. Shop Decorative Kilim Pillows now. Free Shipment NOW!